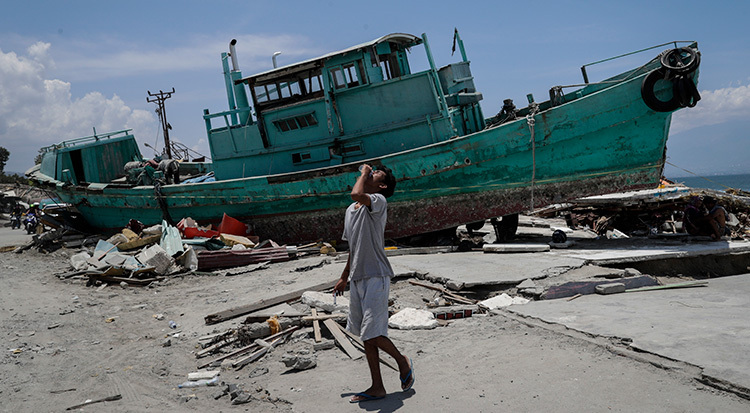 More than 20,000 children were made homeless when a tsunami hit the city of Palu on the Indonesian island of Sulawesi. 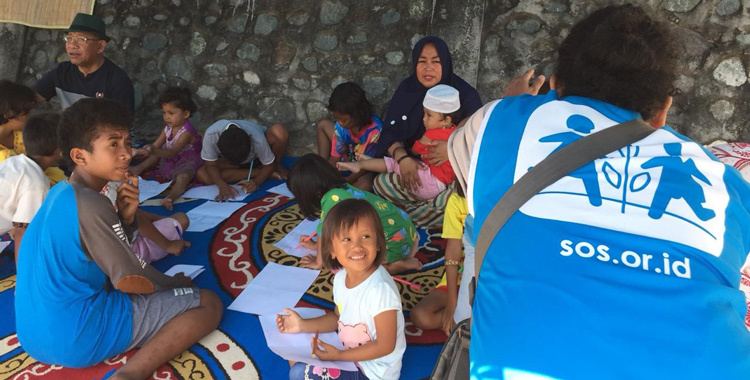 SOS Children's Villages has deployed an emergency team to the affected area to assist children and families in need. A magnitude-7.5 earthquake on 28 September 2018 triggered the tsunami, devastating parts of Sulawesi, including the coastal city of Palu. At least 2,000 people were reported killed and 80,000 others displaced. These is an urgent need for mental health support, family reunification help, and safe places for children to play and learn. For children displaced by the disaster, there were no school activities, no place where to play, and limited food supplies. “The families and the children need a space where they feel safe,” said Mr Nitihardjo. In emergencies, children are the most vulnerable. The children of Sulawesi need your help. Please donate to the Indonesia Tsunami appeal.